Homegrown fashion products are continuing to make waves internationally with Jakarta-based brand Biyantie set to showcase its work at this year’s New York Fashion Week in the United States. Biyantie founder Setiawan Ananto said he had collaborated with a local fashion designer to make products that appealed to “fashionable millennials” both at home and abroad. 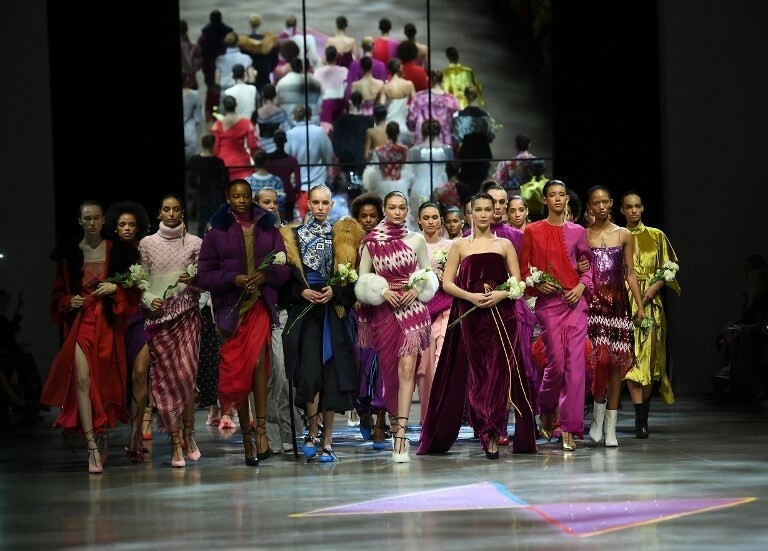 “We have been invited to appear at the New York Fashion Week later this year, thanks to our recent collaboration with an Indonesian fashion designer,” Setiawan said during Indonesia Fashion Week at the Jakarta Convention Center in Senayan, Jakarta, on Saturday, as quoted by Antara. Biyanti, which started out as a small and medium-sized enterprise (SME) five years ago, is best known for its line of leather bags. The brand is currently focused on boosting its sales through online marketplaces and social media platforms. As for offline sales, Setiawan said the brand planned to open a physical retail store at a shopping mall in Jakarta. “We’re in the process of negotiating with a mall chain in Jakarta,” he added.